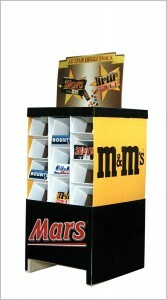 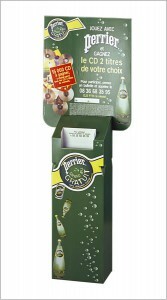 POP Displays, Communication & Marketing. 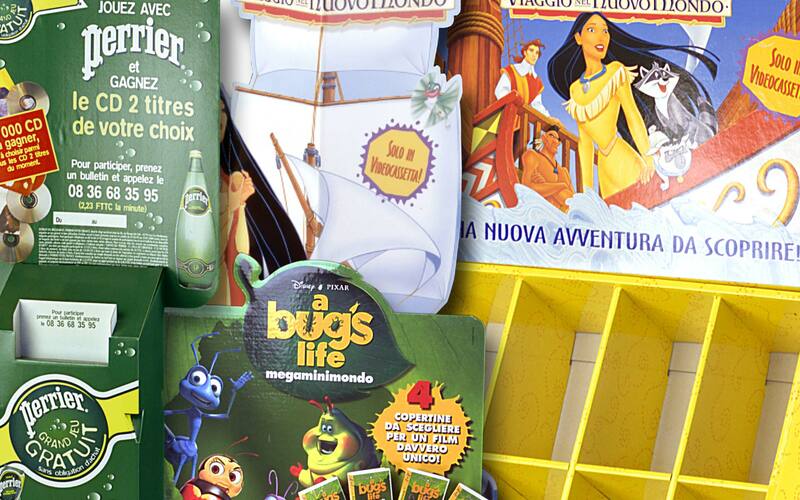 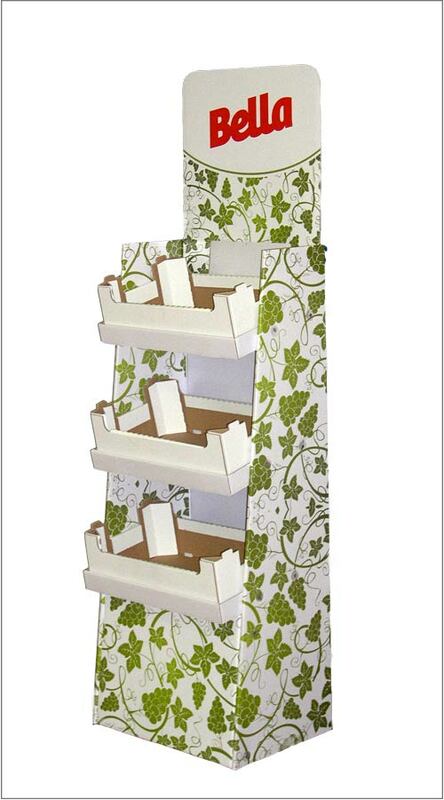 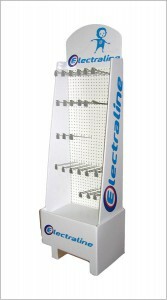 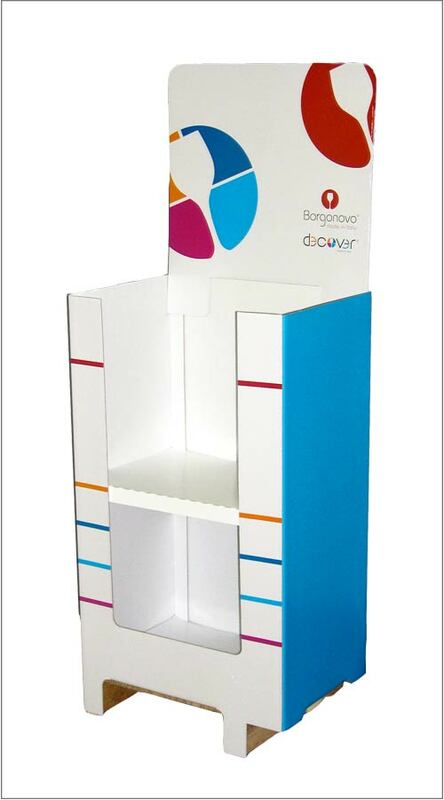 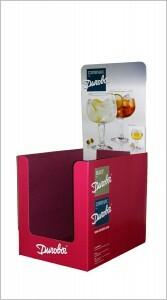 Displays and point of purchase materials are remarkable tools to increase sales and brand awareness. 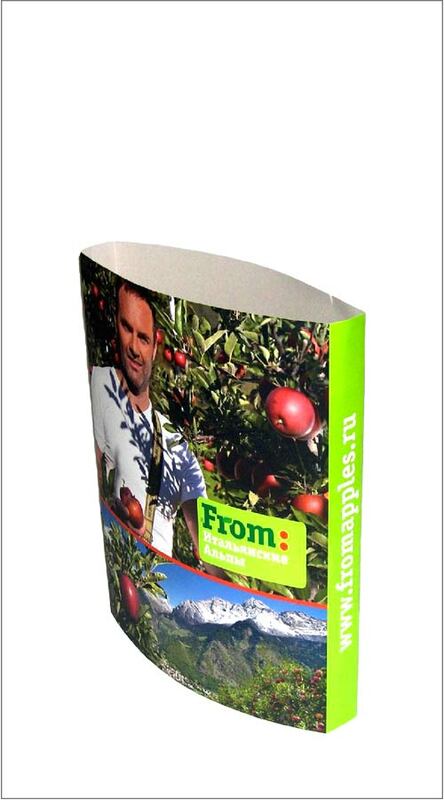 Materials should be effective and state of the art though: structural reliability, attractiveness and a perfect print are mandatory, in order to deliver through the right artworks an effective communication. 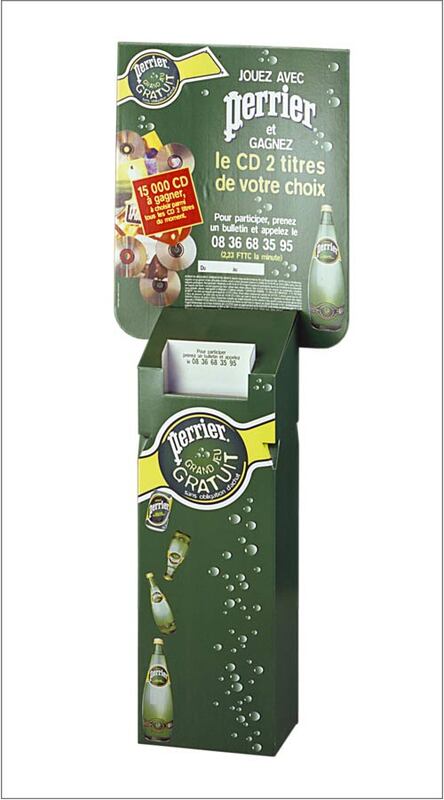 When your display is badly printed, or for any reason broken at the point of purchase, your communication message is not met, actually it is quite the opposite. 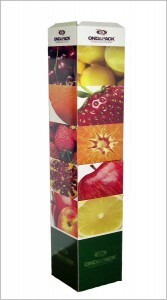 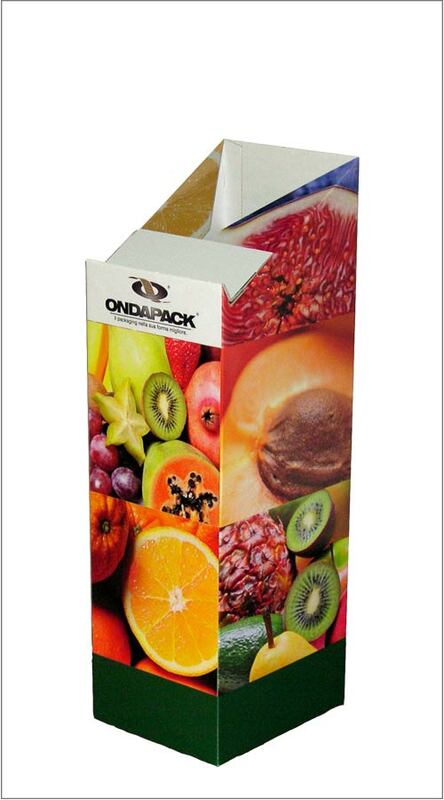 Ondapack has been designing and producing displays for over 30 years. 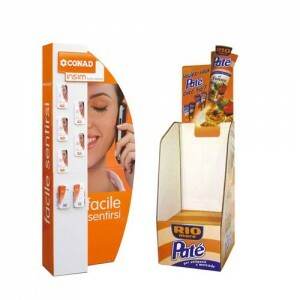 Our tech department and packaging sales consultant are capable of taking care of the whole project, from the rough idea until the production. 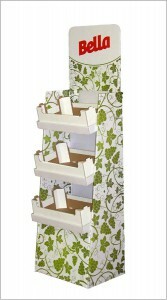 Our logistic department will eventually assemble, kit or fill them, and will deliver wherever you need.